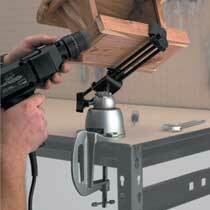 The larger capacity of the Model 396 Wide Opening Head Panavise works perfectly in automotive repair projects. 396 with it's wide opening head is perfect for holding larger objects. 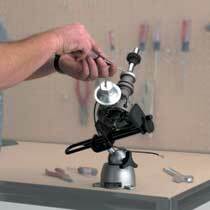 Show with 311 Bench Clamp Base Mount. 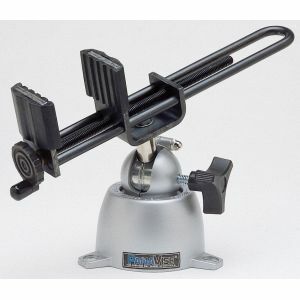 Purchase Panavise 396 Wide Opening Head Today.